Brand New almost complete! Will be adding more pictures soon. 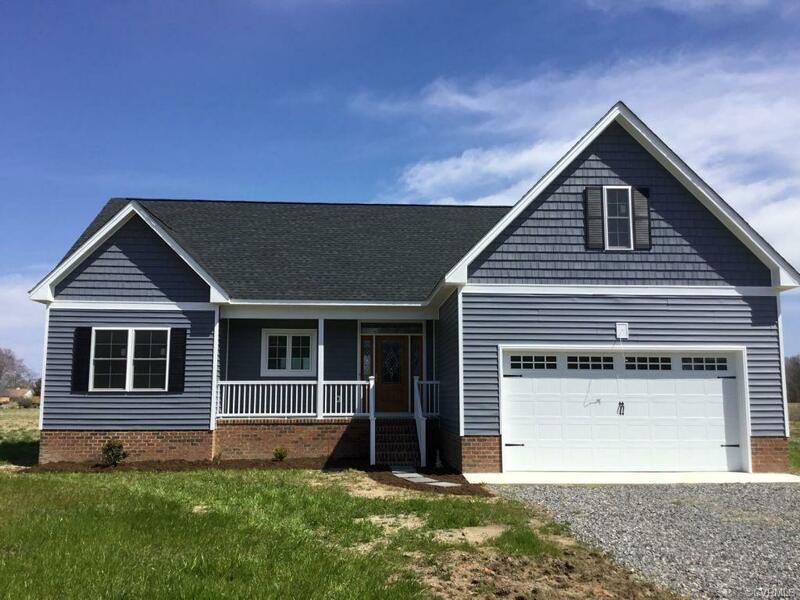 Gorgeous 3 bedroom/2 bath home with many upgrades including a gas fireplace, custom tile shower in master bath, hardwoods, trey ceiling and a spacious deck with Rappahanock River views. Easy living open floorplan with a great laundry room plus office space, large master walk in closet and lots of natural light. This house sits on a quiet dead end road, perfect for walking or biking, in an area of very nice, upscale homes. Maintenance free - just unpack and enjoy!